Home / General / Enroll for ’19-’20 Kindergarten! We are excited to announce that kindergarten enrollment for the 2019-2020 school year is open to all families! You can enroll directly online at hollandchristian.org/admissions/apply-now. We can’t wait to be your partners in educating your kids! And we’ve got lots of options to best fit your family’s needs: 3-Day+ kindergarten classes begin the year meeting Monday, Wednesday, and Thursday each week at both South Side and Rose Park. The 3-Day kindergarteners add Tuesdays to their schedule after spring break for the last eight weeks of the school year, which creates a smooth transition to the full-time schedule of 1st grade, we’ve learned. 5-Day kindergarten classes meet full days at both of our campuses, Monday-Friday, and are designed for children who are ready for a full-time class experience. Spanish Immersion kindergarten is a 5-Day class and meets full days, Monday-Friday, at Rose Park. We currently offer a Spanish Immersion 3-year-old and 4-year-old preschool, kindergarten, and first grade class, and plan to add one grade per year in following years until we reach 5th grade. You can read more about our Spanish Immersion program here and here. Our HC Forest School Kindergarten through South Side meets 5 days a week in new buildings behind the Holland Christian Middle School, and in connection with the Outdoor Discovery Center. You can read more about our first year with the Forest School here and here. 2019-20 kindergarten enrollment can be completed online here, and class lists are made on a first-come, first-served basis until full. 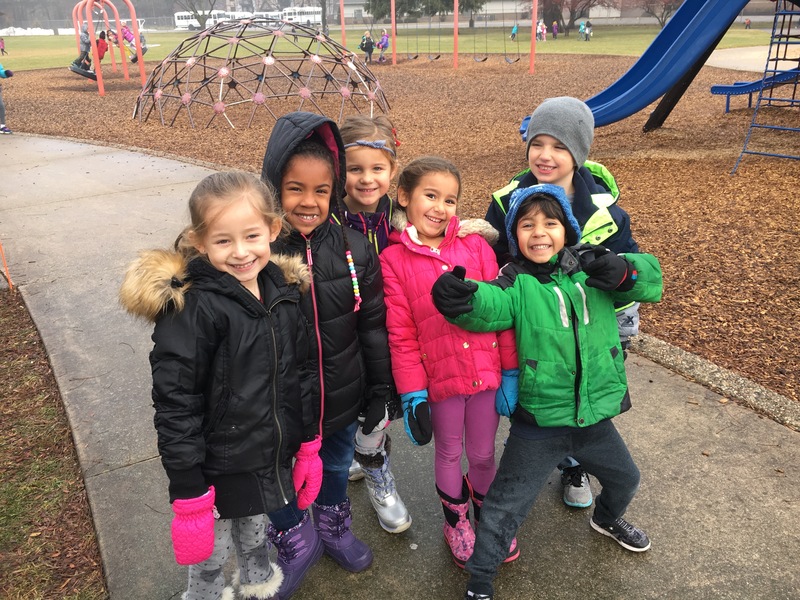 Children will need to be 5-years-old by September 1, 2019, to enroll in any of our kindergarten offerings for the 2019-20 school year. If you have any questions, feel free to contact anyone listed below. We love to help!